We offer myriad variety of Blouses, which are basically Ladies Blouses. 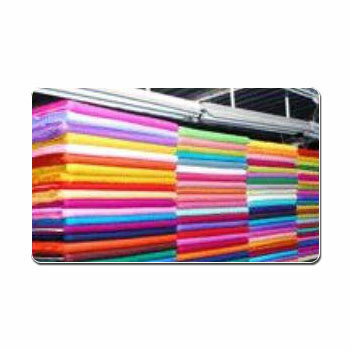 These are made using best grade raw material in the form of soft and smooth fabrics. In addition, this range is also appreciated for comfort, style, great fitting and market competitive prices. In accordance to modern fashion trends, these are made in varied shapes, sizes, colors and designs, at extremely cost-effective prices.